Belly drops off his "Immigrant" album, featuring Meek Mill, The Weeknd, French Montana & more. 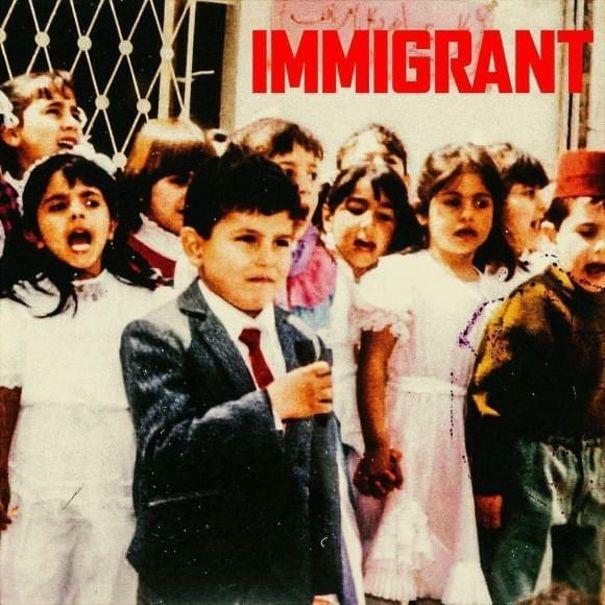 As the title depicts, the politically-charged album finds Belly tackling Donald Trump's controversial immigration policies over the past year, among other social issues. “With everything going on, I can’t sit by and say nothing. I decided to speak my truths. my album is now called, IMMIGRANT,” Belly said when announcing the project.